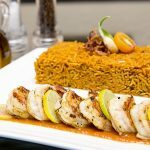 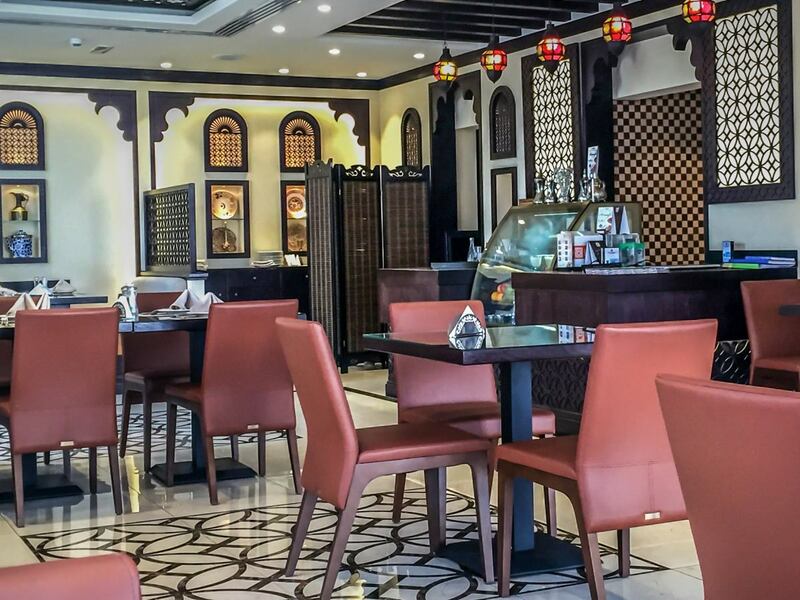 Al Barza Restaurant & Café is unique in featuring the authentic Emirati heritage within an atmosphere of simplicity, functionality and elegance. 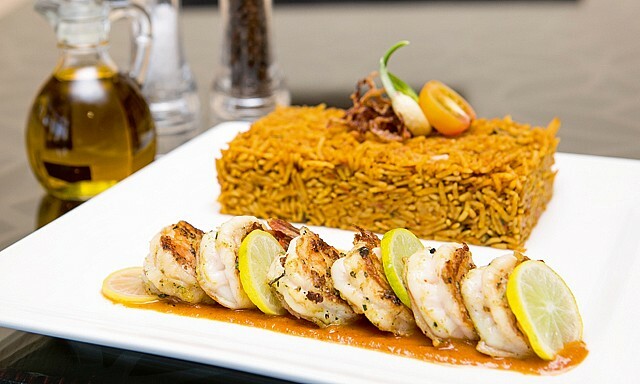 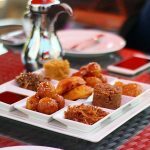 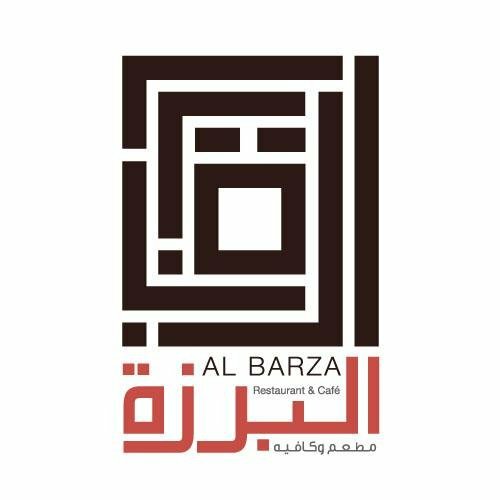 Al Barza caters to the wishes of Emirati food lovers by offering them several varieties that span from the traditional to more adventurous, including a variety of main dishes such as Jasheed, Majboos, Thareed and many more. 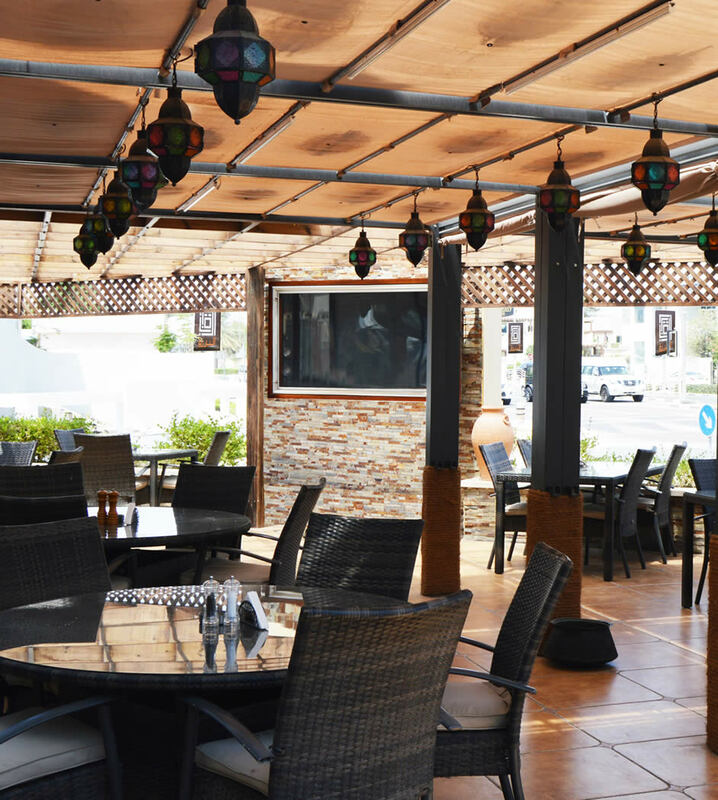 Al Barza Restaurant & Café also provides its visitors the opportunity to choose between the indoor seating, which includes 32 seats and the outdoor area, which can accommodate 73 seats on the spectacular wrap around garden.